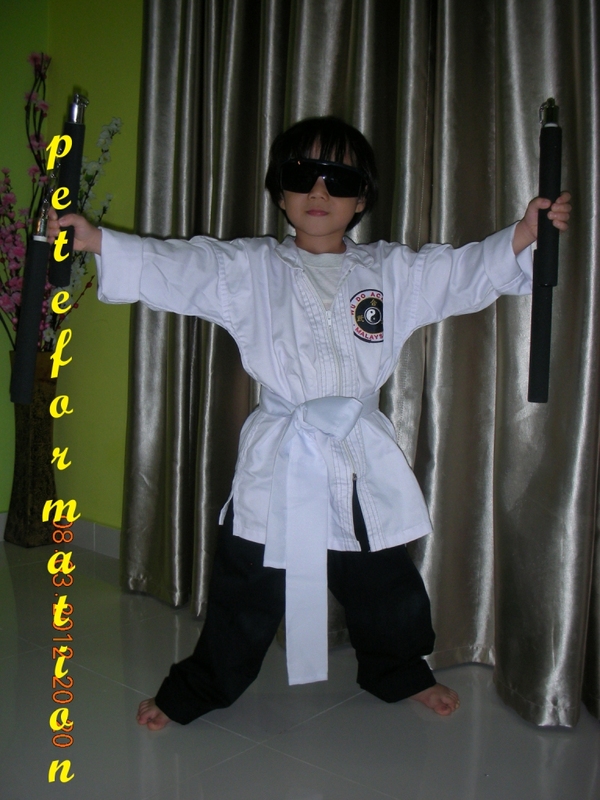 Haiiiiit....wait for me to pose like Bruce Lee first........, like this, can or not? 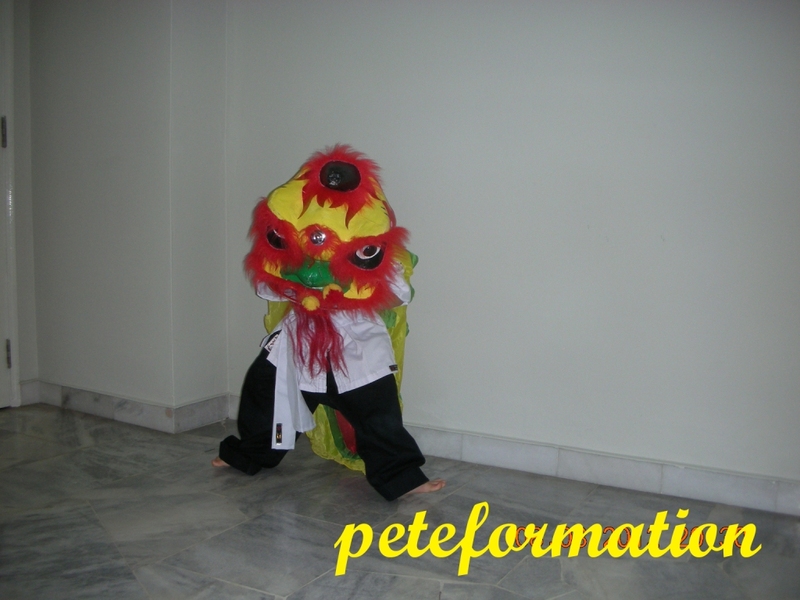 Tired with Nunchaks liao.....now I show you my Tonfa weapon moves.........put mummy's Chinese New Year Ang Pau basket next to me...........generate some authentic Oriental aura.......ha ha ha! Wah!!! Like father, like son!!! 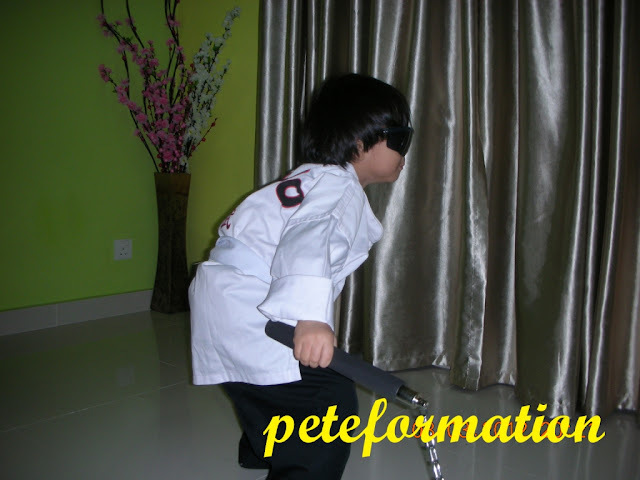 Handsome little boy, you have there.... Ummmm...not that handsome bit, btw!!! Probably looks like the mum. LOL!!! Like father like son, he has got style man! 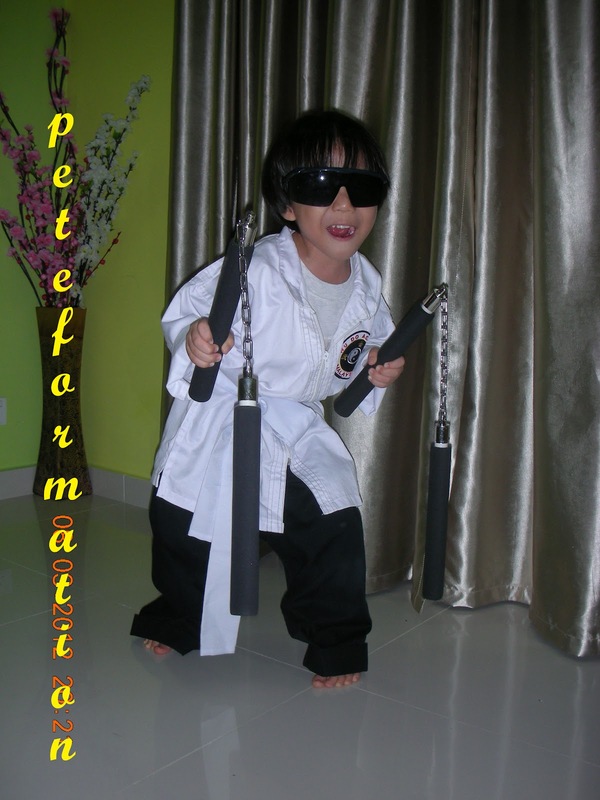 Who knws, Super star kung fu star in the making! LOL! 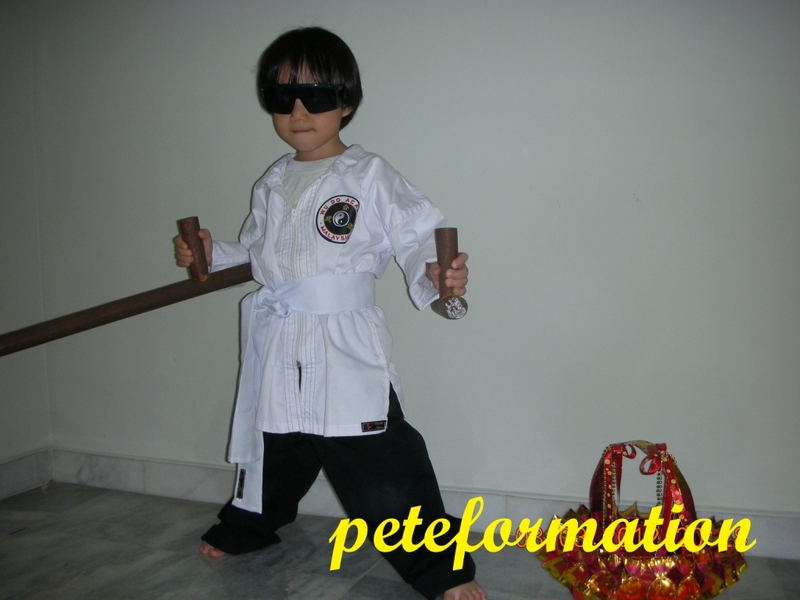 All the 'ka-chang' are bigger than the lil kungfu practitioner. Except for the lion head which suits him well. 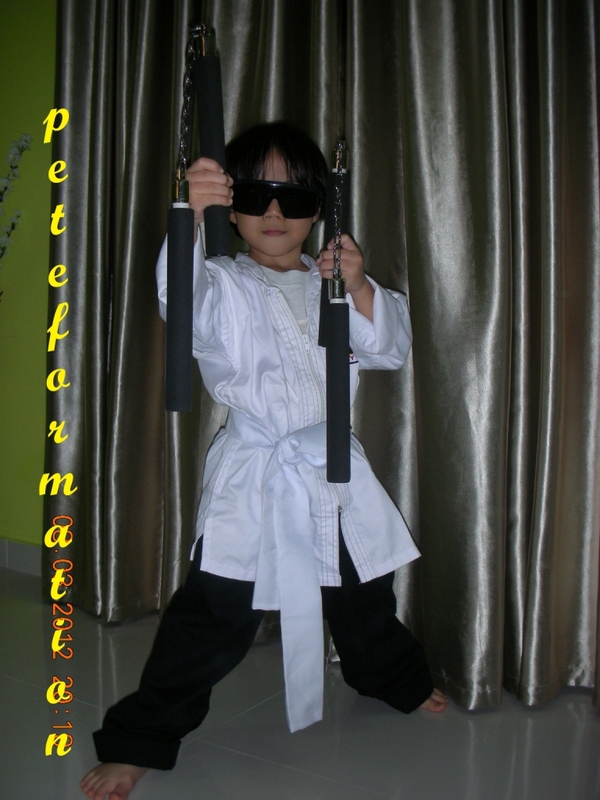 Ada gaya to become the next Jet Li, fuyoh! Don't play-play. 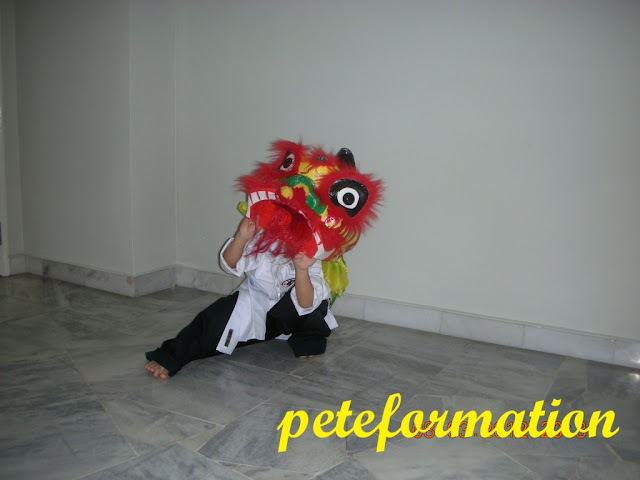 Boy being boy, sure love kung fu fighting eh! May be he will be the next Donny Yen's replacement. Handsome boy, love his hair. 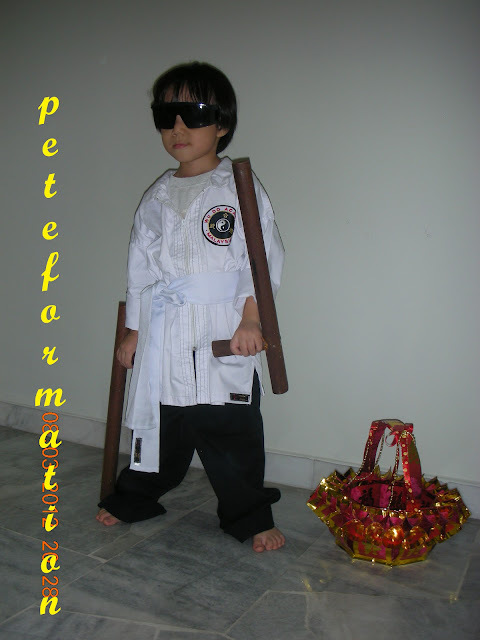 LOL, your kung fu boy very 'yao yeng' ya! 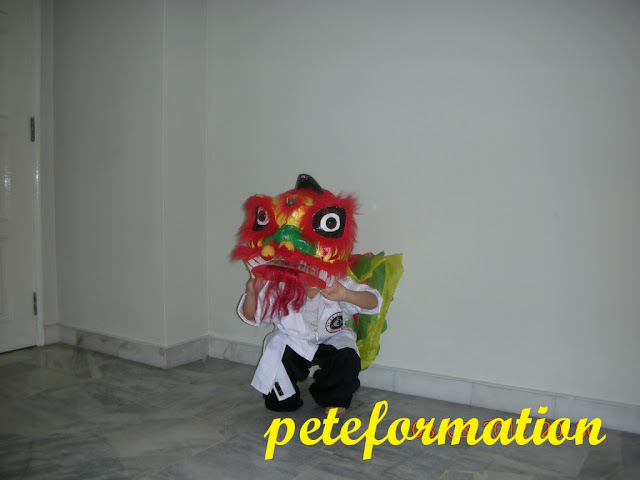 Pete, this post is so much different from your normal food post but I like it.....cos....he is soooooo cute. 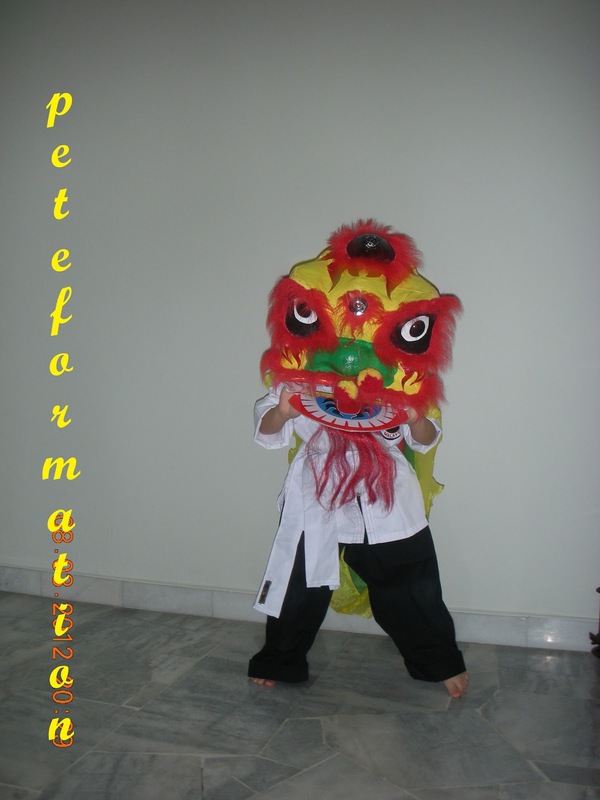 Your son has the potential to be a superstar! So talented and adorable!! Handsome boy you have there! So where have you been lately? miss your home cook food leh. Sorry for not dropping by for so long! 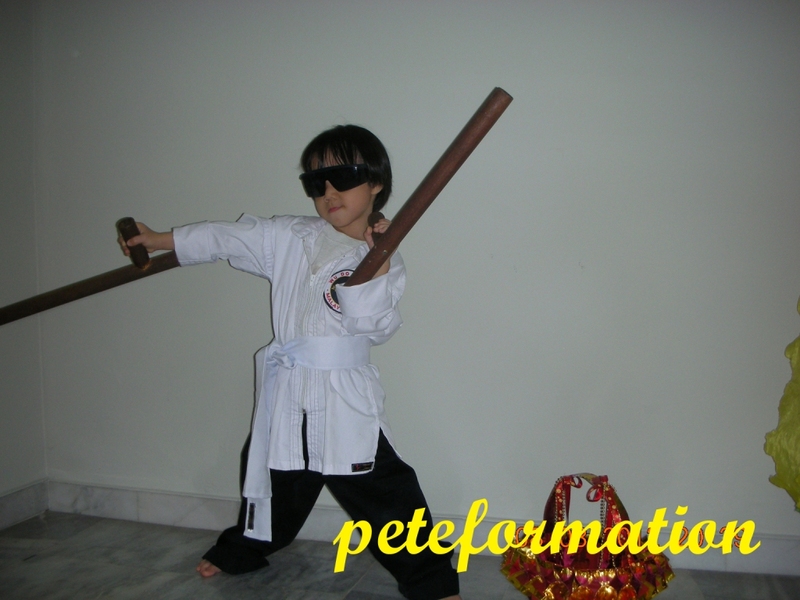 You sent your son to kungfu classes ? He is so cute ! 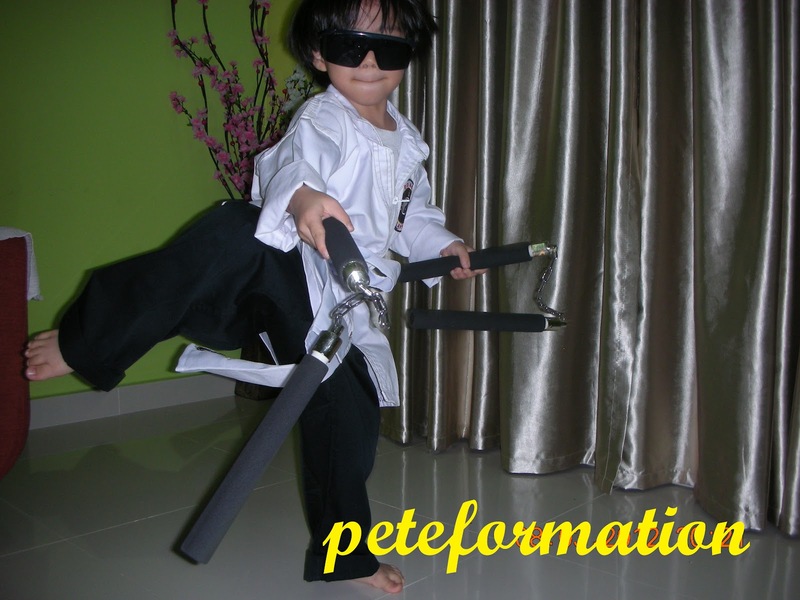 hahaha, got Jackie Chan feel! Hi, Pete, has been a while i was away from blogging. 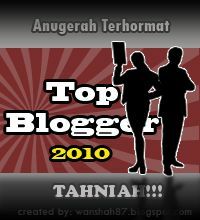 just get a peep on your blog n find your junior cute and Keng ! !